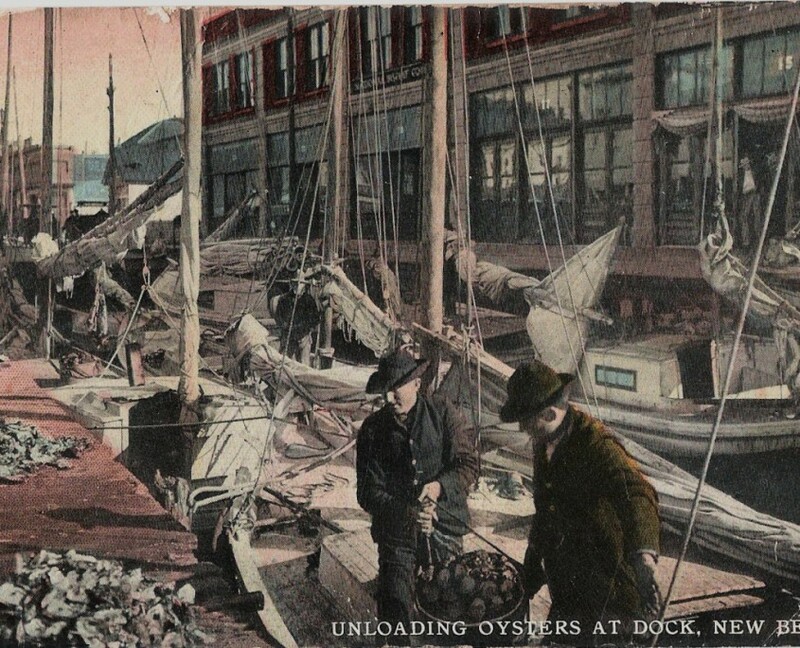 In the late 1880s, oysters from North Carolina were being harvested at unprecedented rates and shipped by boxcar to San Francisco and New York. 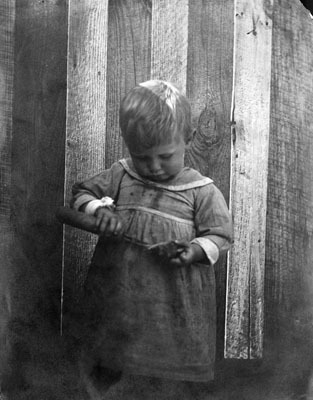 According to available data, the harvest peak occurred in 1902 with 800,000 bushels of oysters–5.6 million pounds of oyster meat–harvested from N.C. waters. Oysters were viewed as a delicacy by some, and as an aphrodisiac by others contributing to their intense popularity. Since the harvest peak, North Carolina’s oyster harvests declined a low of 35,000 bushels in 1994. 2017 harvest was approximately 158,000 bushels. Despite some recovery, oysters are still listed as a species of concern. > Read a more detailed history of Oysters in North Carolina.